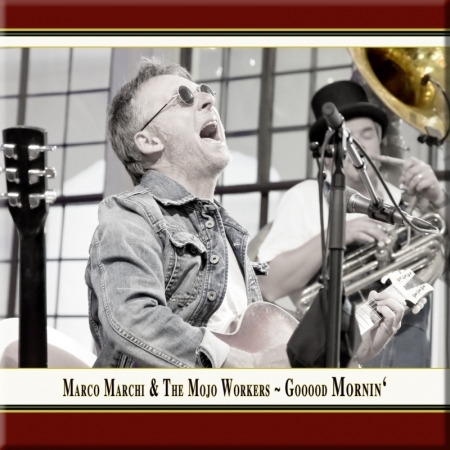 arco Marchi & The Mojo Workers is an acoustic blues quartet formed by experienced musicians. 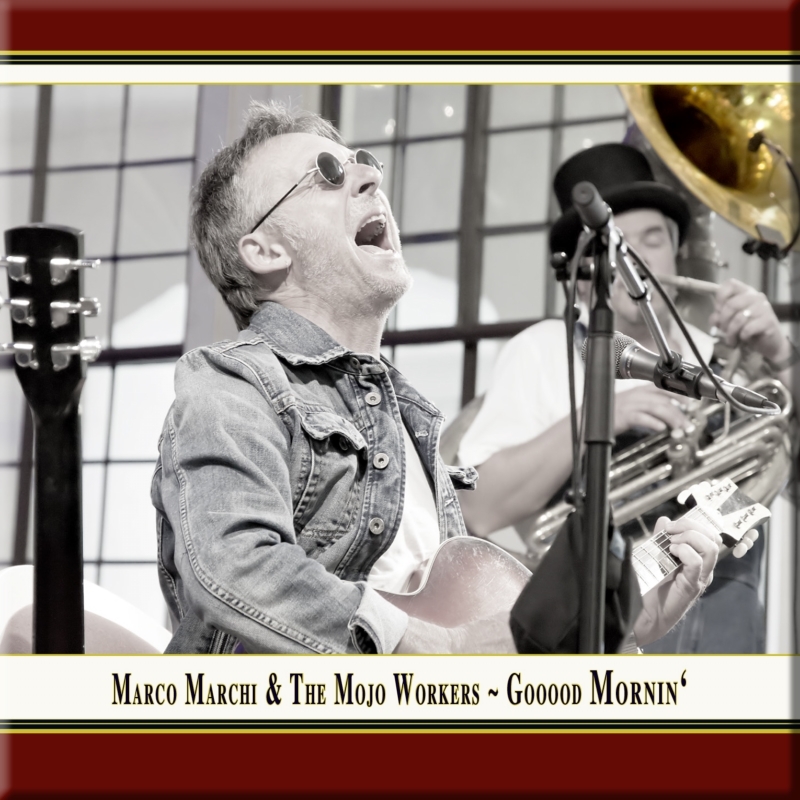 They have been able to carve out a niche in the European Blues scene, performing a repertoire of Blues, Ragtime, Early Jazz and Boogie from the 1920's to the 1950's. The band's sound is designed with a completely personal style. Their songs are interpreted by assimilating the original energy and playing with passion and authenticity. The result: an absorbing blend of sounds filled with pathos of the past. Since their first concert in the autumn of 2009, the band has enjoyed growing success, both with the international public and music press. Today they are seen as holding great promise for the blues scene. The band is continuing with an extensive schedule of concerts, including plenty of performances at both local and international festivals. in cooperation with Volker Northoff.